The Great Ocean Road is a famous Australian route along the south-eastern coast of Australia, between Torquay and Allansford, Victoria. The road is considered a popular tourist attraction in the area, since more and more travellers choose to experience a road trip here to see the main highlights. 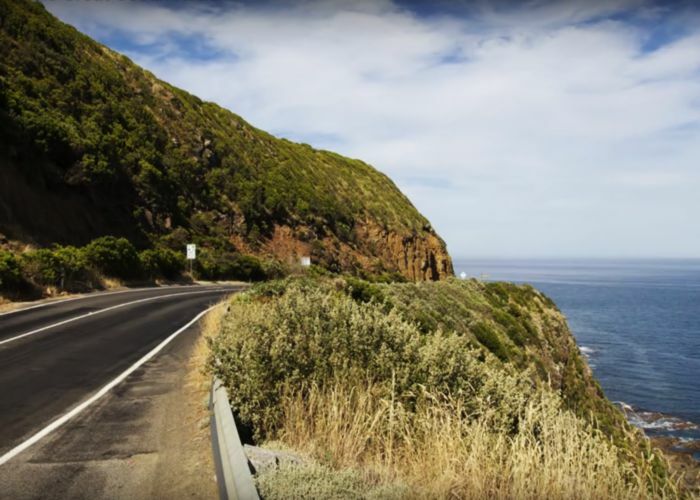 Travel the Great Ocean Road and enjoy one of the most scenic coastal drives. There is a diverse array of things to do and places to see, as cultural and heritage attractions, and also activities like scuba diving, surfing or kayaking. So in your road trip, firstly stop to visit Surfworld Museum of Torquay, that highlights the history of surfing in Australia. Here you can find out interesting things about surfing heroes and legends and you can admire spectacular footage of surfers in action and a large array of surf boards. No matter if you are a surf lover or not, the museum will captivate you with no doubt. 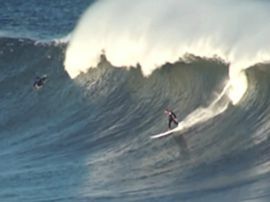 And talking about surfing, the impassioned ones must go on Bells Beach to ride a wave. For those who come here just to admire the surroundings and to see the surfers, the high cliffs provide a great view of the beach and the sea. 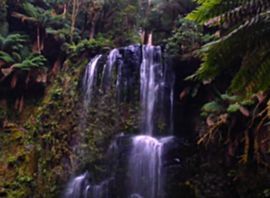 Then spend some hours visiting the Great Otway National Park. 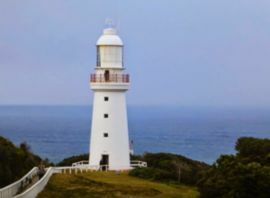 Here is situated the oldest Australian lighthouse, in Cape Otway, that reveals the most interesting maritime legends and where you can enjoy some breath taking view of Bass Strait. You can even spend the night here, in the historic lighthouse keeper’s cottages and start the morning exploring the wildlife in the Cape Otway Centre for Conservation. 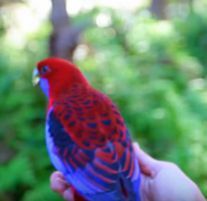 The tour guide will lead you as closer as possible so you can see native animals and birds like kangaroos, koalas, parrots and cockatoos. Keep a day open for a Great Ocean Walk to explore the unique landscapes of Victoria’s west coast. Even if you are in a drive trip, there are things you can discover only by walking, like deserted beaches and pristine marine sanctuaries. The next sto p over the coast could be the Bay of Islands. Here is the place to take some amazing pictures and to see the light limestones, known for reflecting a different quality of light. 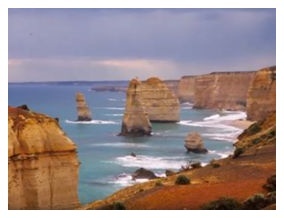 In the end, don’t miss to visit the 12 Apostles, stunning rock stacks rising up from the restless waters of the Southern Ocean, visible from the coastline. The Apostles change colours at sunrise and sunset, from sandy yellow to dark hues and captivate everyone with their bizarre asymmetric shapes. People say Australia isn’t a place to see, but a place to feel and you will never finish to visit and to experience everything here. It will always be something new to see or to do, so you can start the adventure right now. Check the list of flights to Australia on TripEconomy, book your flight to Melbourne and get ready for a whole new experience.